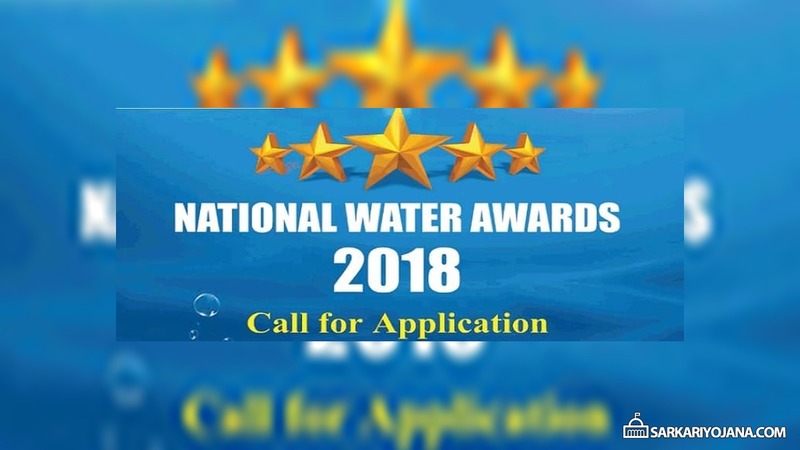 National Water Awards 2018 online application forms are invited by Ministry of Water Resources at mygov.in. These awards will focus on effective and efficient management on scientific methodology for its sustainable development. Interested candidates can apply online for these awards at the official website before 31 December 2018. These national awards will encourage non governmental organizations (NGOs), gram panchayats, urban local bodies, water user associations, institutions, corporate sector & individuals to adopt innovative practices of ground water augmentation. This could be done through rainwater harvesting, artificial recharge, promotion of water use efficiency, recycling & re-use of water. Moreover, these awards would create awareness through people’s participation. This would result in sustainability of ground water resources development and adequate capacity building among stakeholders. Firstly, all the applicants need to make National Water Awards online registration on mygov.in portal to submit any entry. Applicants can even provide link to videos (if applicable) in the “Submit task” text box. Water is one of the most part of life and the rapid pace of irrigation growth, urbanization & industrialization has put enormous stress on water resources. This has led to water scarcity in some regions of the country. Moreover, climate change has also put an adverse effect on the hydrlogic cycle. So, it is necessary to prevent this scarce resource by effective & efficient methodology for sustainable development.